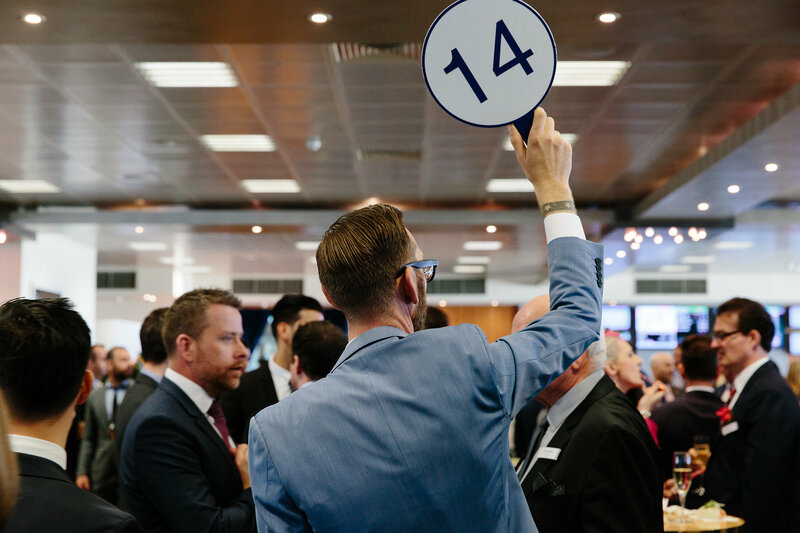 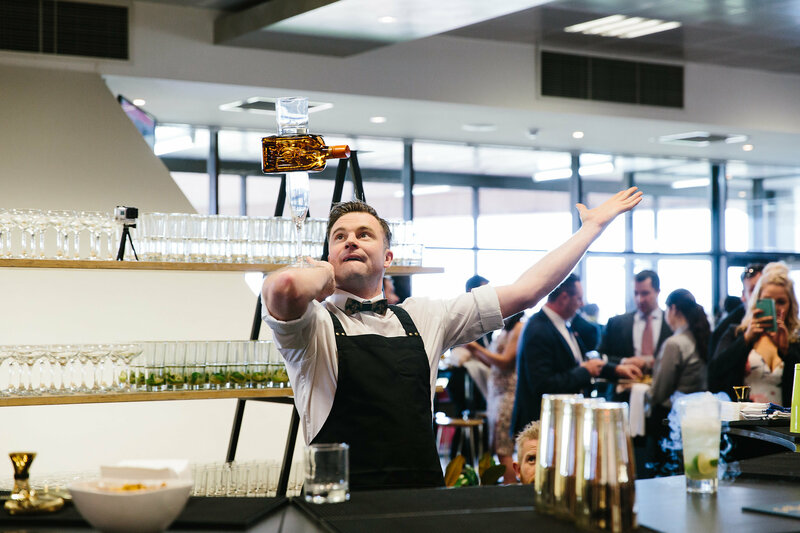 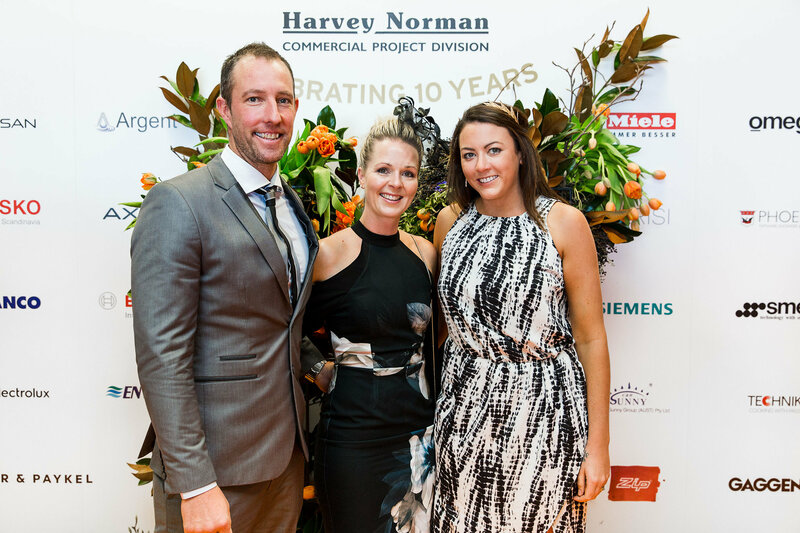 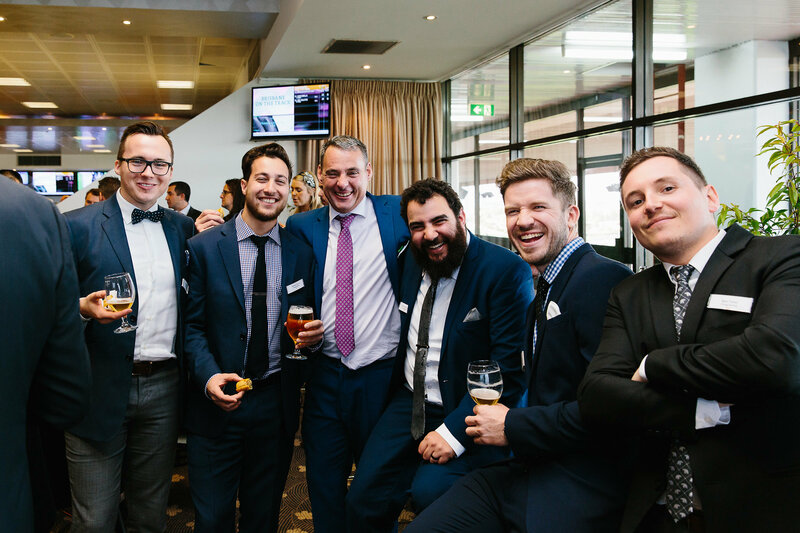 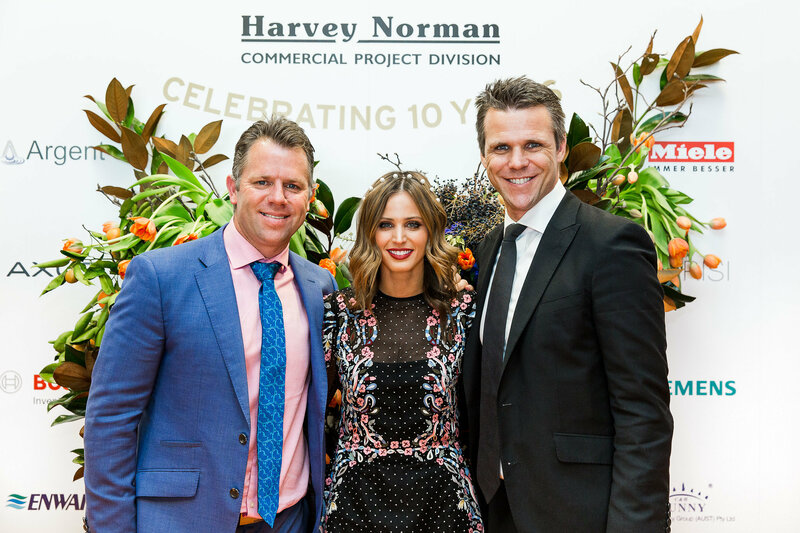 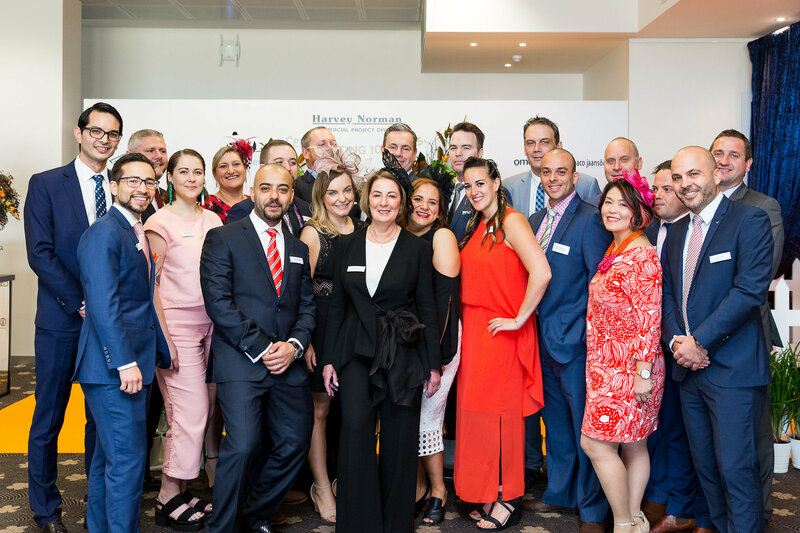 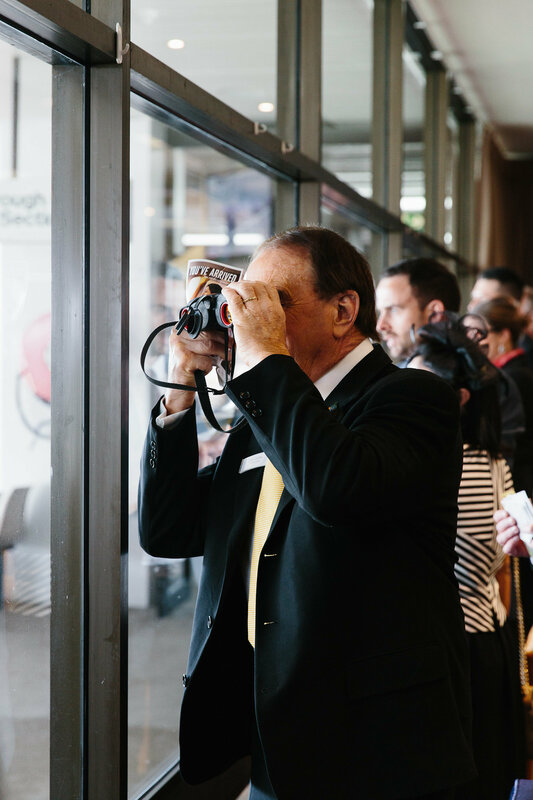 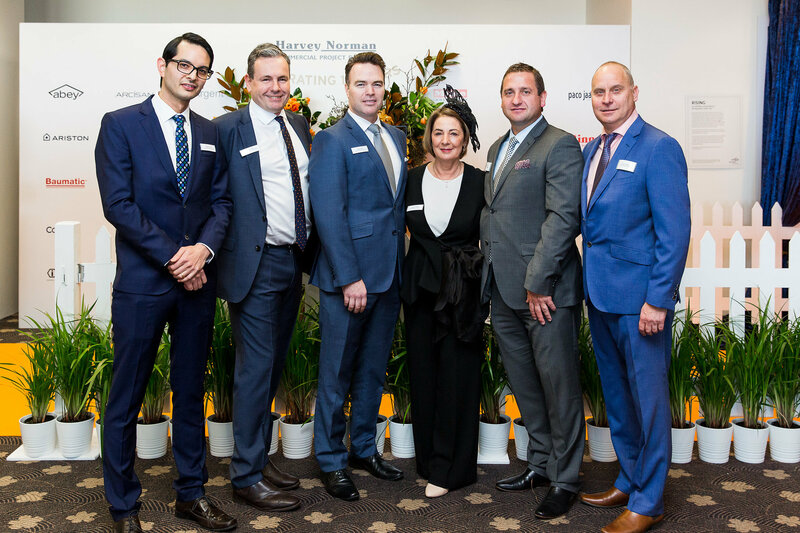 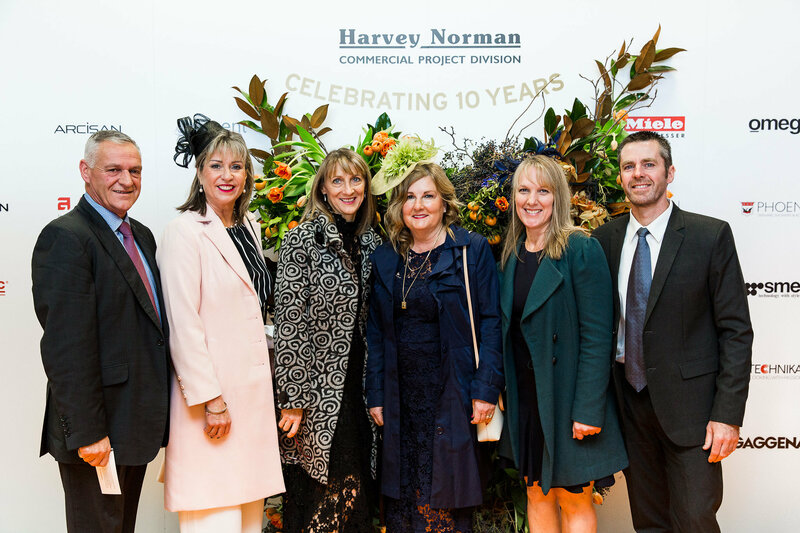 Harvey Norman Commercial Victoria celebrated its 10 years in business last month at Melbourne’s Flemington racecourse. 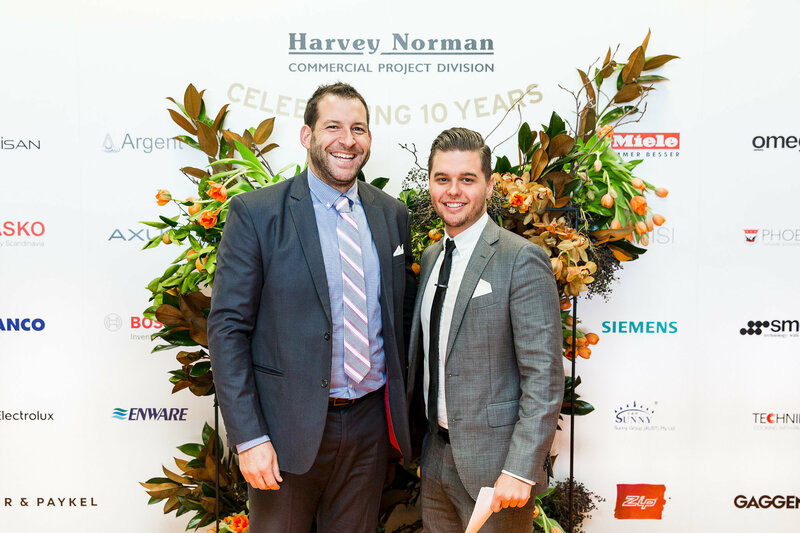 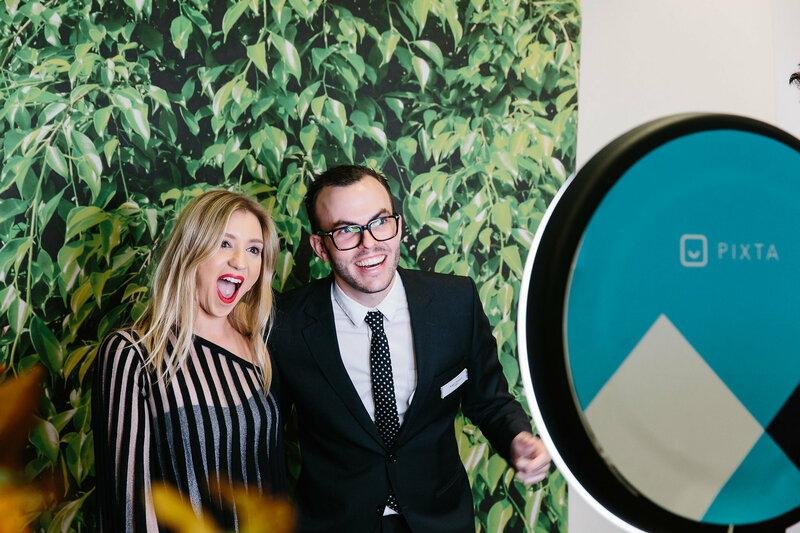 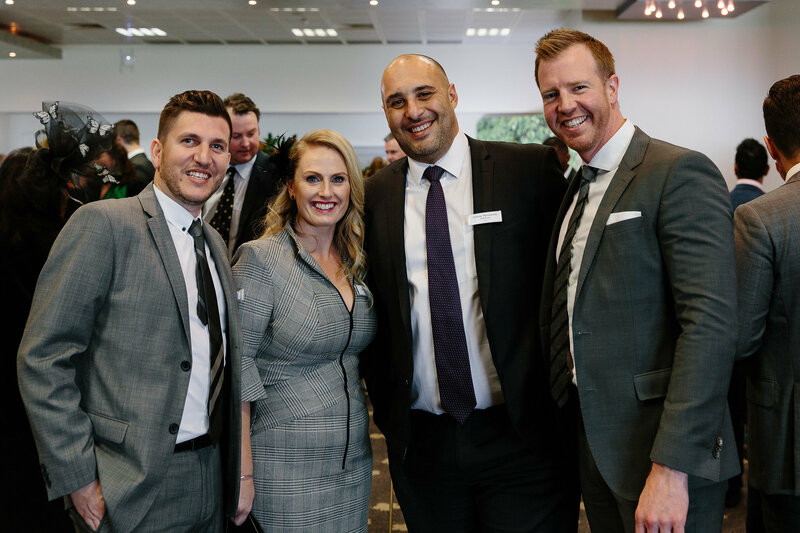 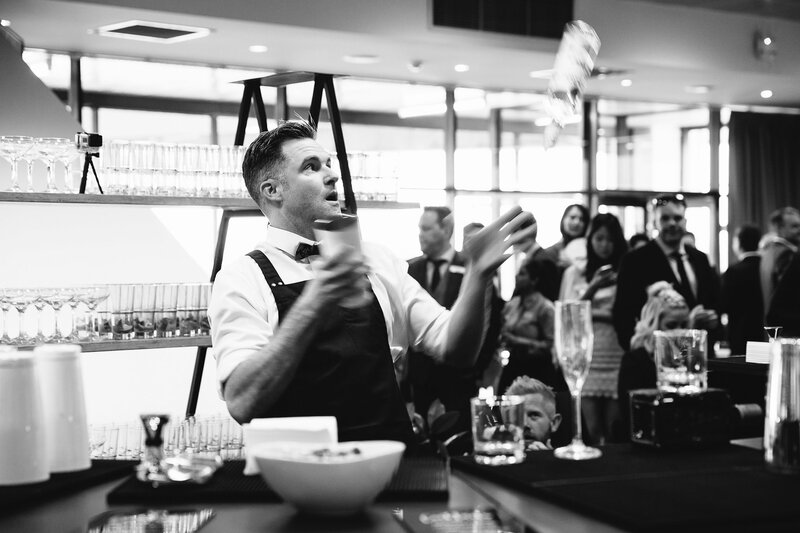 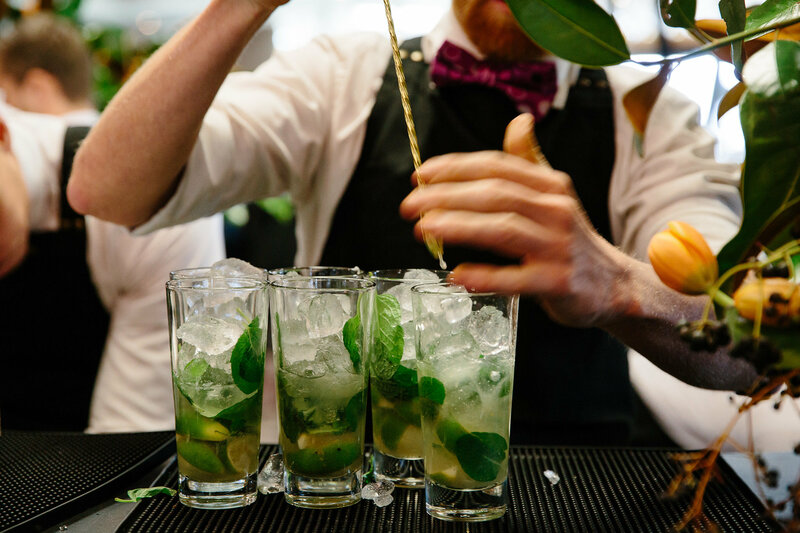 Over 300 of Harvey Norman Commercial Victoria’s top customers were invited to celebrate alongside some of our electrical and plumbing suppliers, who include; Arisit, Asko, Bosch, Eurolinx, Fisher & Paykel, Miele and Zip Industries among others. 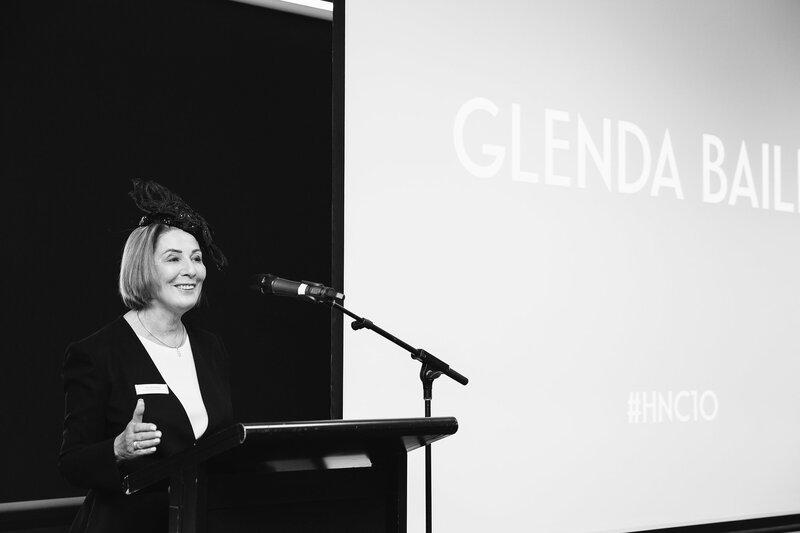 Congratulations Glenda and team on such a great achievement! 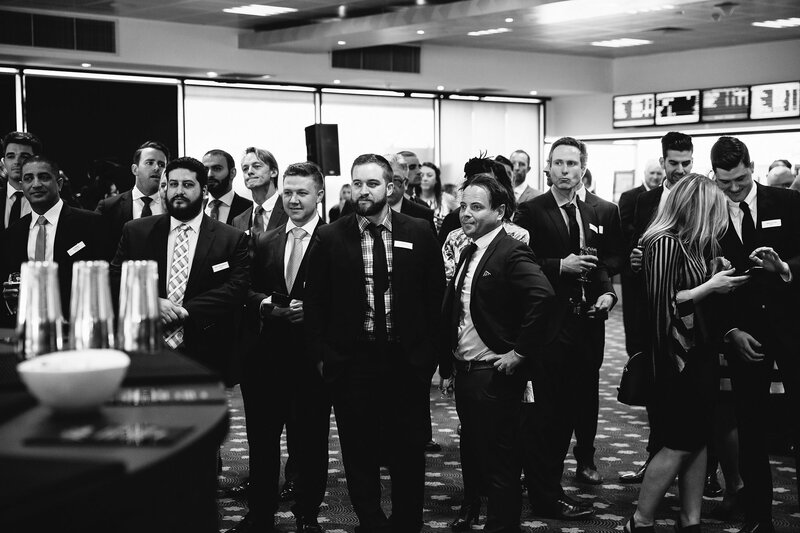 Below are some photos of everyone having a great time at the anniversary event. 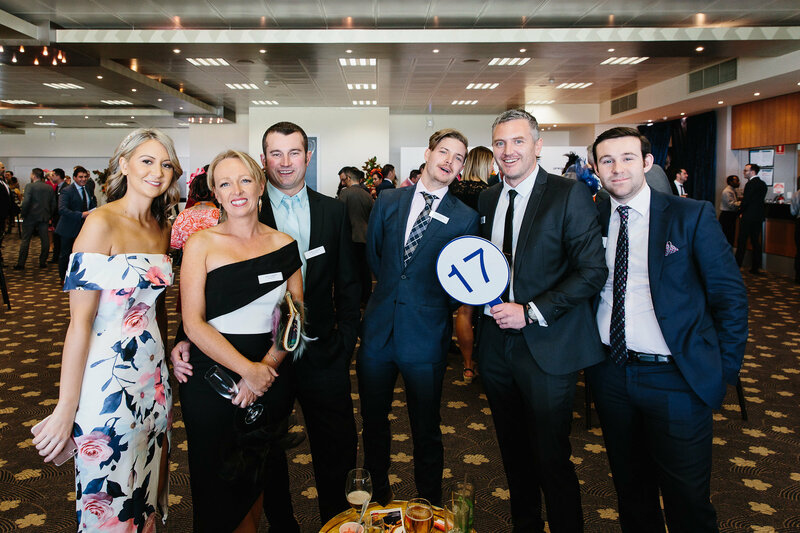 Everyone looking fabulous in their fashionable racing outfits! 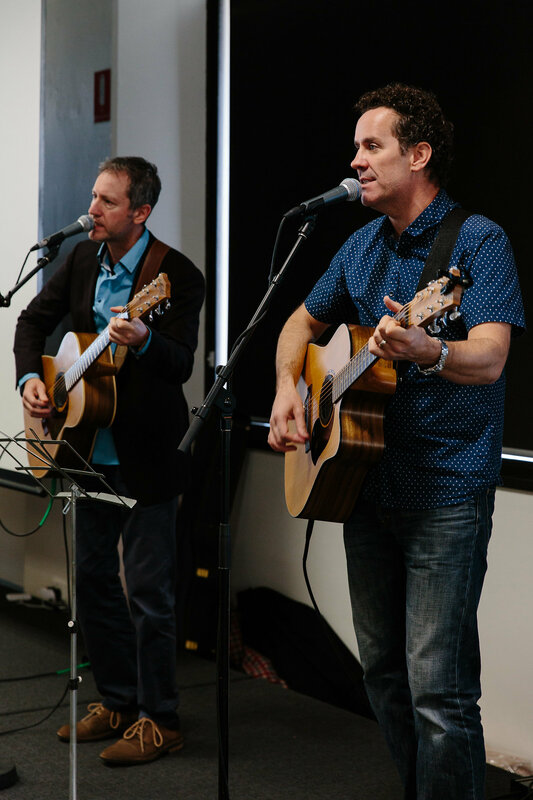 Thanks to Fran Parker Photography. 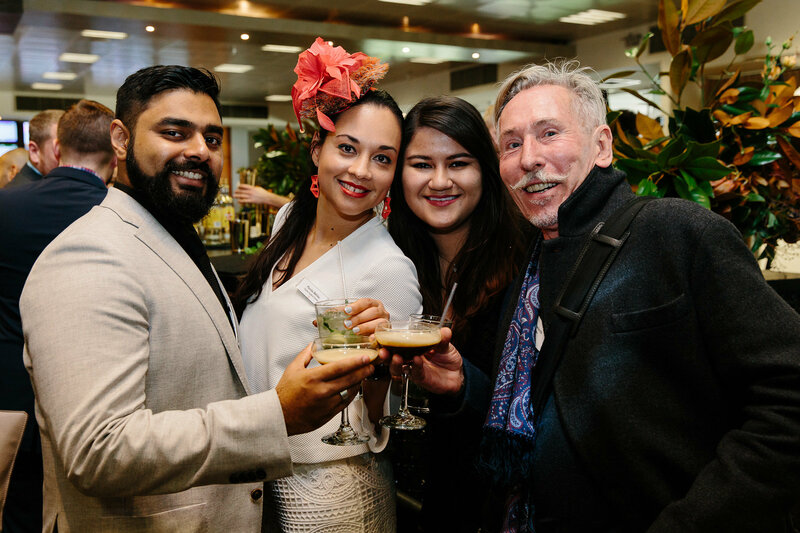 You can read more about the event at https://goo.gl/bwr9eE.